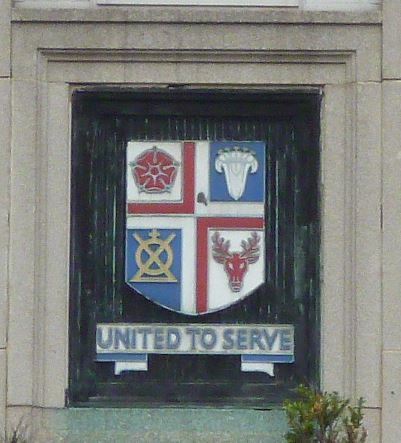 ‘Salus populi suprema est lex’. 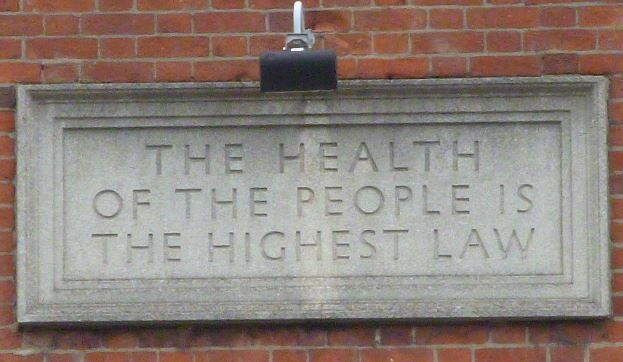 Cicero said it fourteen centuries earlier but Southwark Borough Council translated the phrase into English and bricks and mortar and placed it proudly above the entrance of the new Walworth Clinic opened in 1937. The state, by then, had come to recognise some responsibility for the welfare of its citizens but this had been a tortuous and piecemeal process. Regularly employed male workers might enjoy National Insurance or trade union and Friendly Society benefits. The poorest were stigmatised still by their dependence on charity or the Poor Law and its vestiges. In 1929 the Local Government Act turned over remaining Poor Law services to the counties and boroughs. It was an opportunity for progressive councils to build on functions already acquired – in maternal and infant welfare and tuberculosis care and prevention – to develop comprehensive healthcare programmes for their population. In this way, they would prefigure the National Health Service created in 1948. 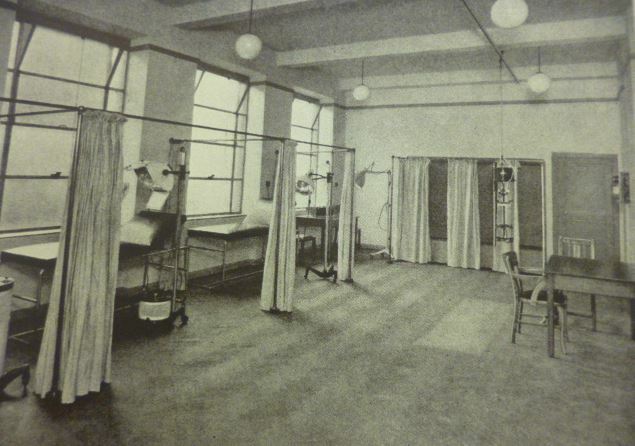 Local health centres – such as those already examined in Finsbury, Bermondseyand Woolwich – were an important element of this programme and would be models for primary healthcare in the new post-1948 service. Southwark first came under Labour control in 1919 when the Party swept to victory in local elections across the country. In the same year, the Maternity and Child Welfare Act was passed. The new Council took up the cause, investing, for example, in a municipal store to supply cost-price or free milk and medicines to expectant mothers. Southwark Labour lost power in 1922. The Municipal Reformers – antagonistic towards anything that smacked of ‘municipal socialism’ and jealous guardians of the ratepayer’s purse – scaled down these efforts. 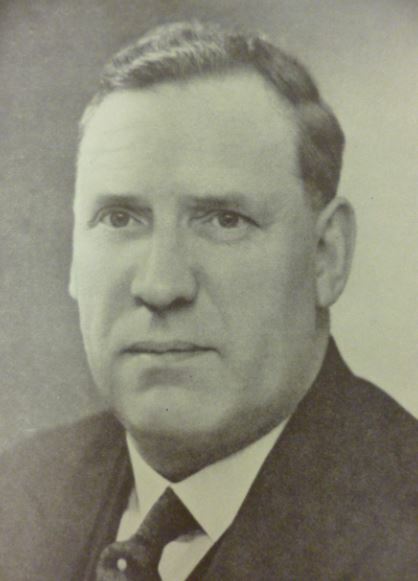 But 1934 saw Labour back in power and committed to further reform. A Public Health and Sanitary Committee was established, a ‘complete investigation of the public health problems of the borough’ set under way. The Medical Office of Health, William Stott, was asked to specify the premises he needed to deliver local health services. when the health of the people, and particularly the poorer classes of the population, is involved, only the best equipment and the most modern scientific devices would suffice. The Walworth Clinic, built at a cost of £50,000, would be in form and content a practical fulfilment of these principles. 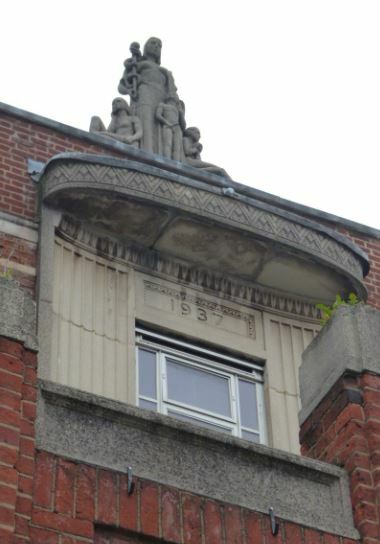 The building itself, designed by Percy Smart, still has a strong presence on Walworth Road. Architecturally, according to English Heritage who listed it Grade II in 2010, it’s notable for its ‘strong massing, brick elevations, and jazzy details…a hybrid of Modern Movement and Art Deco styles’. The borough council have wisely decided that the building shall have a pleasing appearance and by the brightness of its interior give a cheery welcome, so that the inhabitants may be encouraged to make full use of an institution devoted to the improvement of their health. designed to symbolise the functions of the new building with relation to family health – motherhood, various stages of childhood and the spirit of healing. But if these externals were important – and they were for the combination of dignity and accessibility they offered to the priority of the people’s health – you can feel from the contemporary descriptions that it’s the facilities and equipment that really excited the professionals. Southwark, in the best form of one-upmanship, listed its innovations – the ‘first maternity department in the country to have an illuminated colposcope’ (you can look it up), the first to install an X-Ray department, and the only borough to have a ‘complete full-time chemical and bacteriological laboratory’. 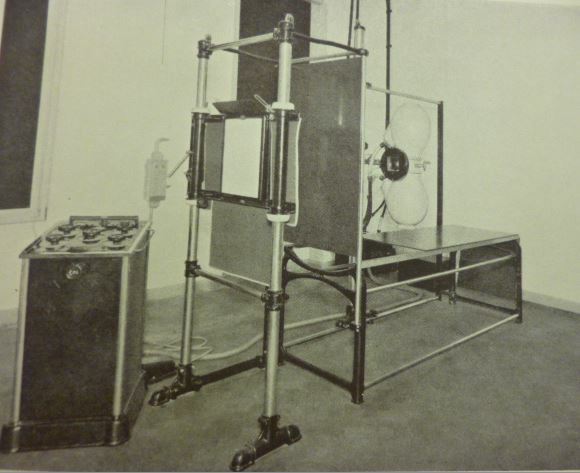 The building was air-conditioned too. The Centre, the Council stated, marked ‘a further great step’ towards its goal – ‘the betterment of the health of the people of Southwark generally’. That meant administrative offices and qualified personnel (including a ‘Lady Sanitary Inspector’ and ‘Lady Assistant Medical Officers’) too as well as the vital front-line services – a dispensary, a TB clinic and solarium, a dental clinic, regular maternity and child welfare clinics, of course, and a weekly clinic for women over 45 ‘subject to illness and disease peculiar to this age period’. The basement contained a ‘Tuberculosis Handicraft Centre’ where unemployed TB sufferers could learn craft skills which might lead to employment or might, at least, provide a useful hobby. 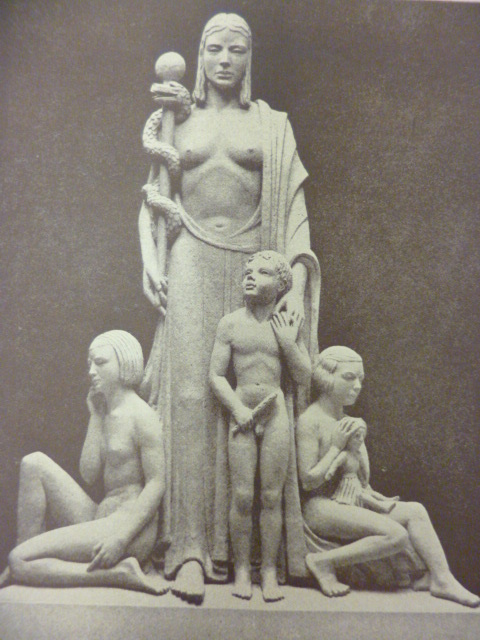 Rheumatic clinics and breast-feeding clinics were planned for the future. And the Centre was only part of a programme which the Council understood quite clearly as a comprehensive assault on poverty and its causes. When rats overran one part of Southwark, the Council built a new sewerage system, costing £70,000. Opened just three months after the health centre, it too aimed to raise ‘the health of the people’. 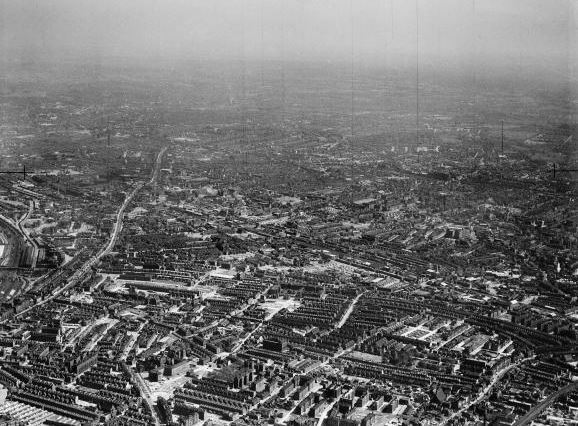 This two-fold evil was being resolutely dealt with …Slums were being cleared, overcrowding was being overcome by new housing plans and Southwark was now one of the healthiest boroughs of London. Over seventy-years later, the Elephant and Castle down the road is being redeveloped again and the centre itself looks slightly forlorn. 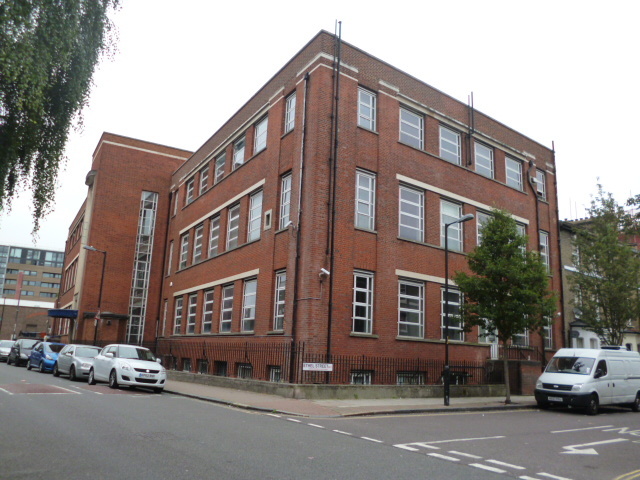 There’s still an NHS clinic on the Larcom Street side but, as the signs in the contemporary photograph indicate, the building is to be let as office space. 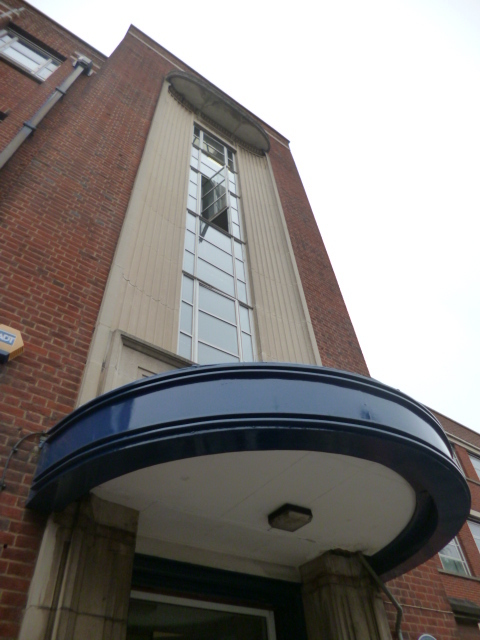 It’s a sad decline for a building which started with such bold and practical ideals. 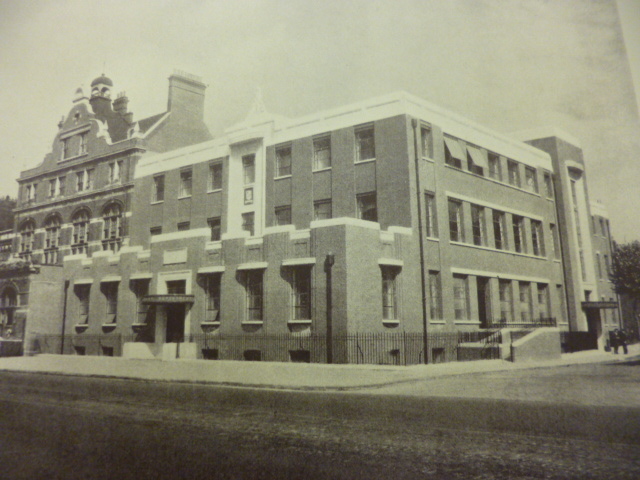 In fact, the Walworth Clinic was a model superseded by the NHS a little over ten years after its opening. 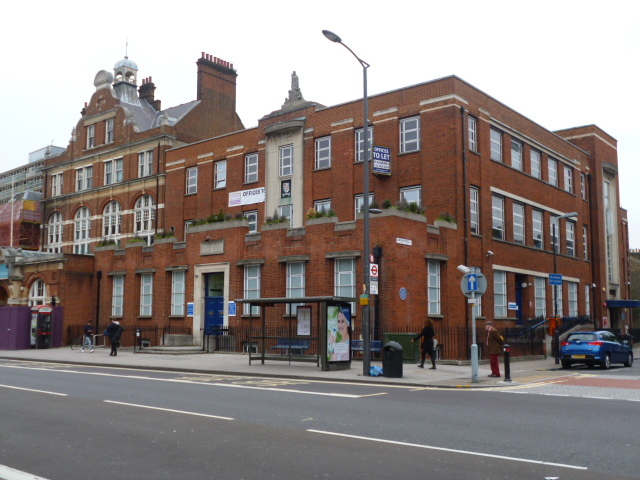 There were plans for local health centres – based on these London examples – in the original NHS blueprint but the 162 envisaged, serving population centres of 20,000, were implemented only sporadically . There was a loss here of democratic initiative, impetus and control that might have served the NHS well. No-one would wish a return to the haphazard localism of the pre-NHS era but reforming and ambitious councils represented and practised the ideal of a community’s responsibility to safeguard and support its sick and vulnerable. The Walworth Clinic reminds us of that. Other detail and analysis comes from Esyllt Jones, ‘Nothing Too Good for the People: Local Labour and London’s Interwar Health Centre Movement, Social History of Medicine, vol 25, no.1 , February 2012. The historic images come from the superb collection of photographs held by the Southwark Local History Library and Archive. Thank you very much for this short historical and artistic tour. I do hope that members of the Health and wellbeing boars are aware of what a proud history they have, yet another job for the HEE.